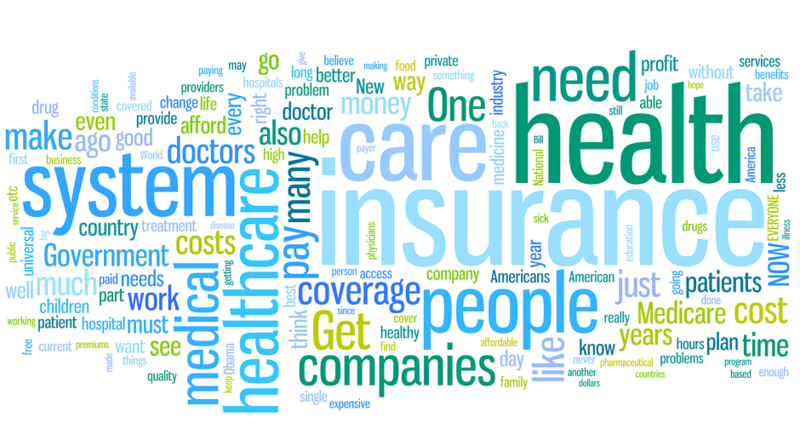 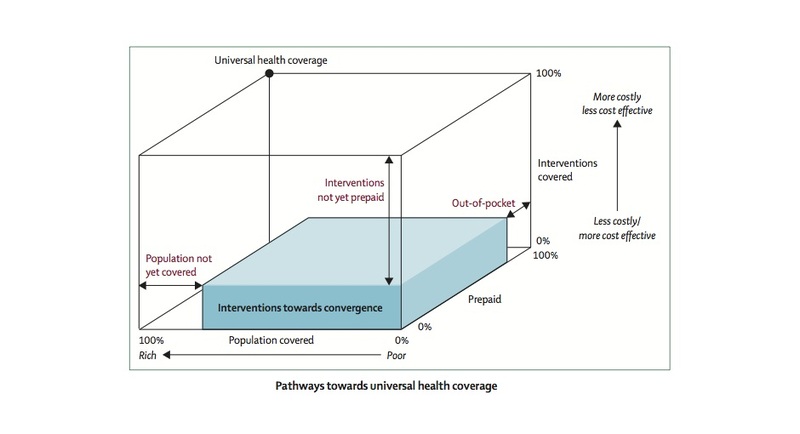 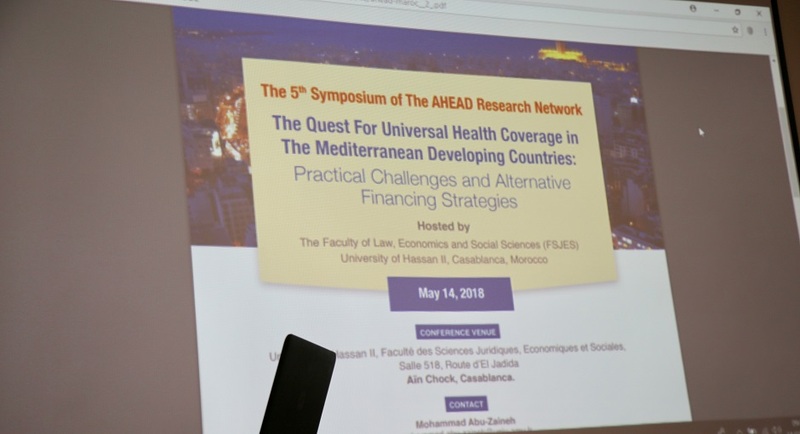 The 5rd symposium of the AHEAD network is held under the theme “The Quest For Universal Health Coverage in The Mediterranean Developing Countries: Practical Challenges and Alternative Financing Strategies”. 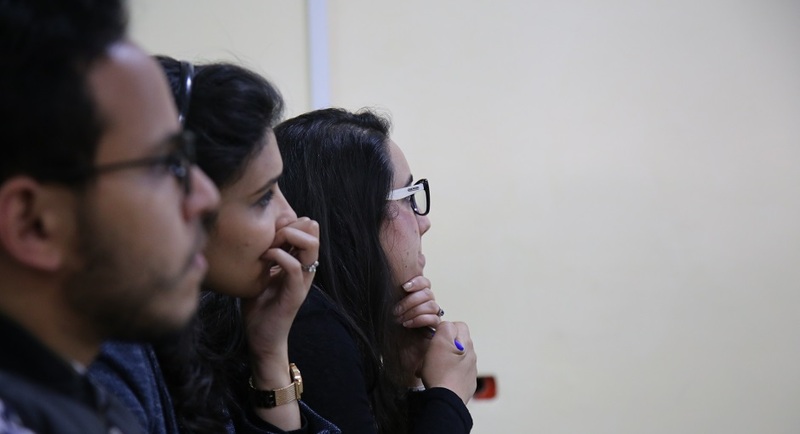 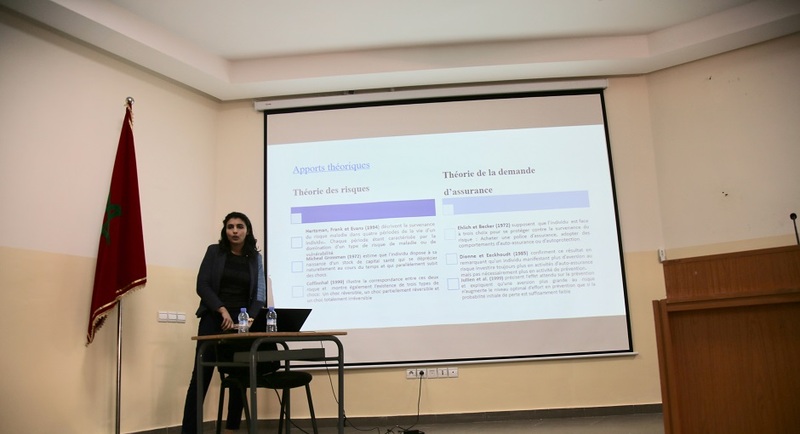 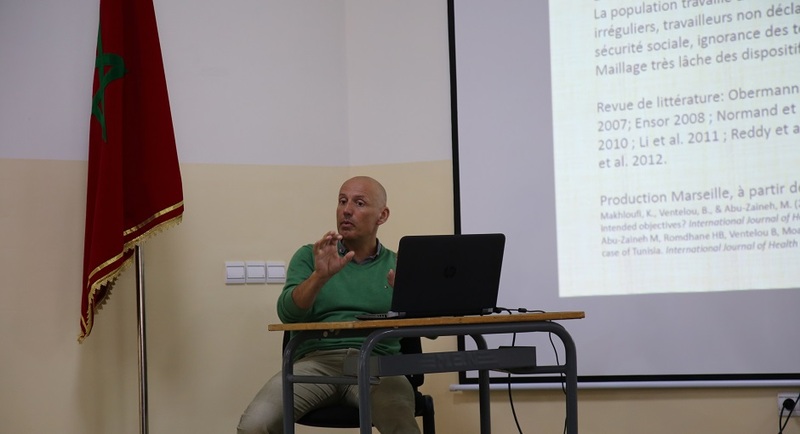 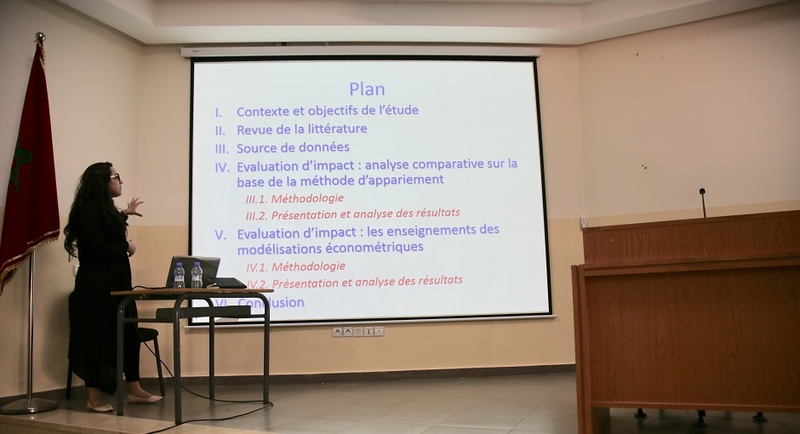 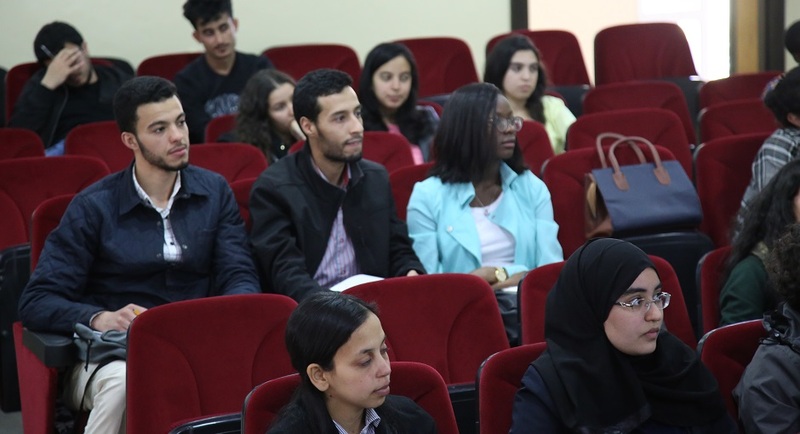 The Symposium is hosted by the “Equipe D'Econométrie Appliquée” at the Faculty of Law, Economics and Social Sciences, University of Hassan II, Casablanca, Morocco, which provides a warm welcome to all participants. 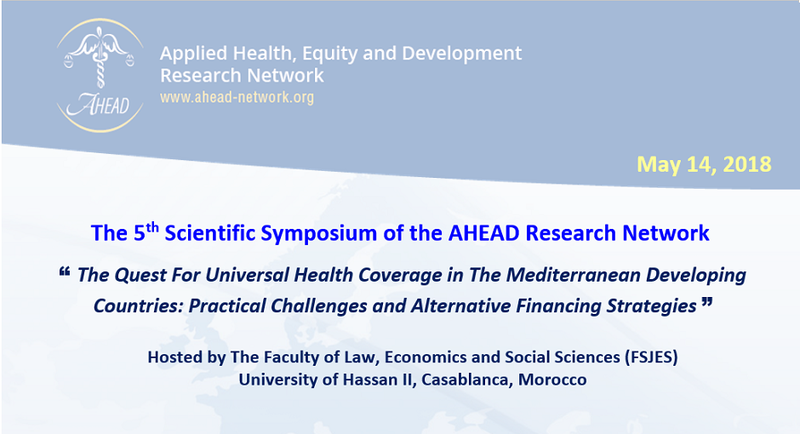 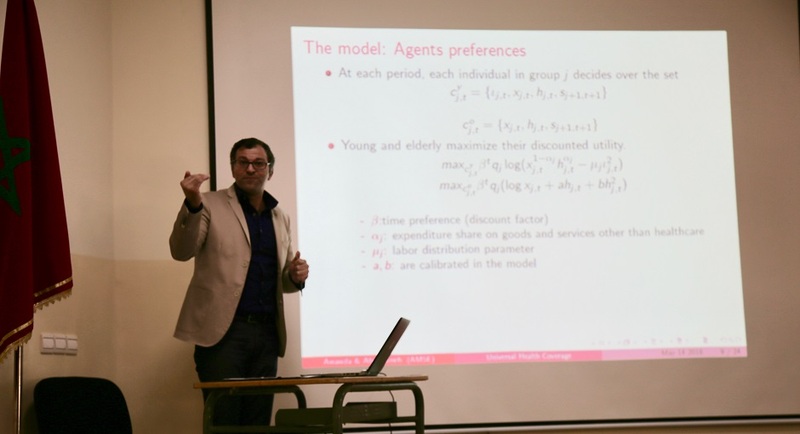 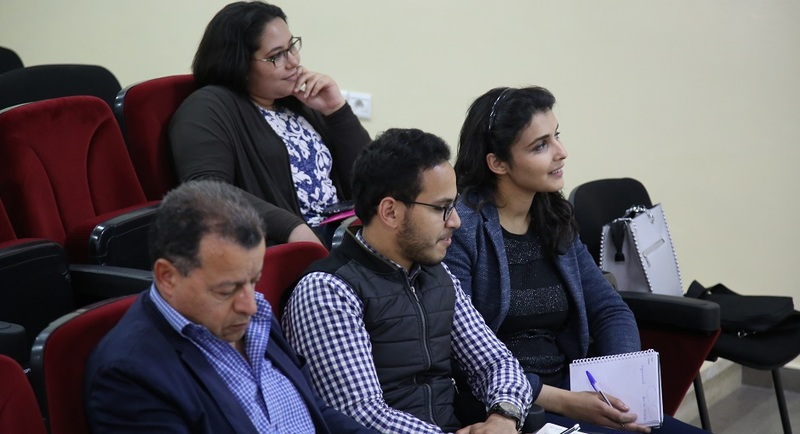 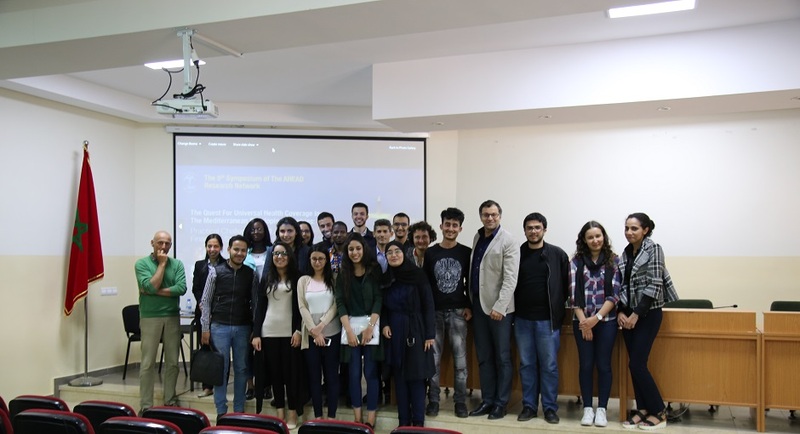 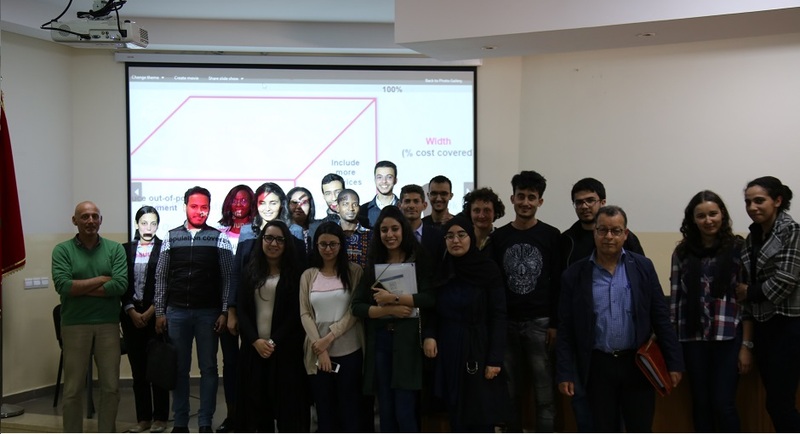 AHEAD Research Network makes a concerted effort to promote the participation of young researchers from its member institutions in its annual symposiums and meetings.